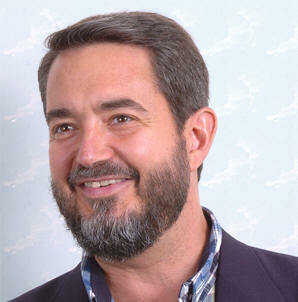 Scott Hahn, Ph.D., is a professor of theology and scripture at Franciscan University of Steubenville; he is also the founder and director of the Saint Paul Center for Biblical Theology, and in 2005 he was appointed the Pope Benedict XVI Chair of Biblical Theology and Liturgical Proclamation at St. Vincent Seminary in Latrobe, Pennsylvania. Dr. Hahn has given talks in the US and other countries on topics related to the Catholic Faith, hundreds of which have been produced on audio and video. A successful author, Dr. Hahn has written or edited more than twenty books, including several published by MTF: Understanding the Scriptures (semester and complete course editions and a Spanish edition), Faith and Revelation, and The Church.